2016 Production is a wrap! Over 40 film crews set out over Southeastern Michigan on Saturday morning and Sunday night to write, film and edit their short films. 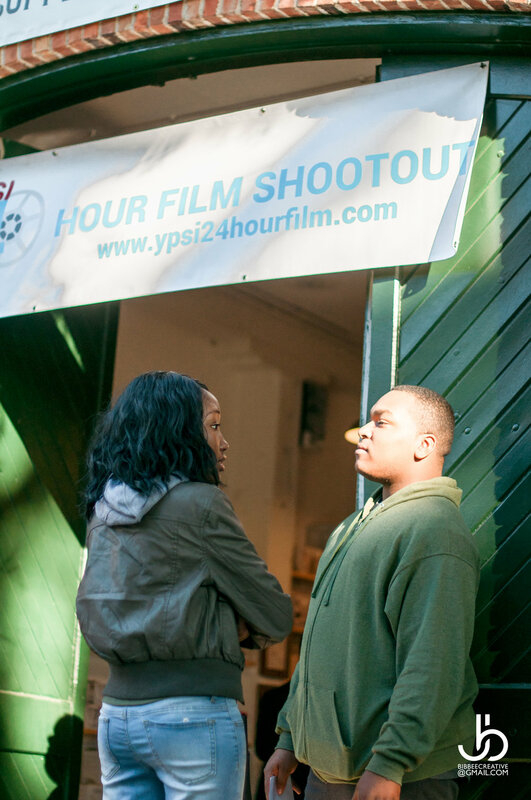 Throughout the event, filmmakers shared behind the scenes images, and on Sunday night made the mad rush to edit and export their movies in time for the 10am drop-off hard deadline. Some behind the scenes Instagram snaps from our filmmakers! 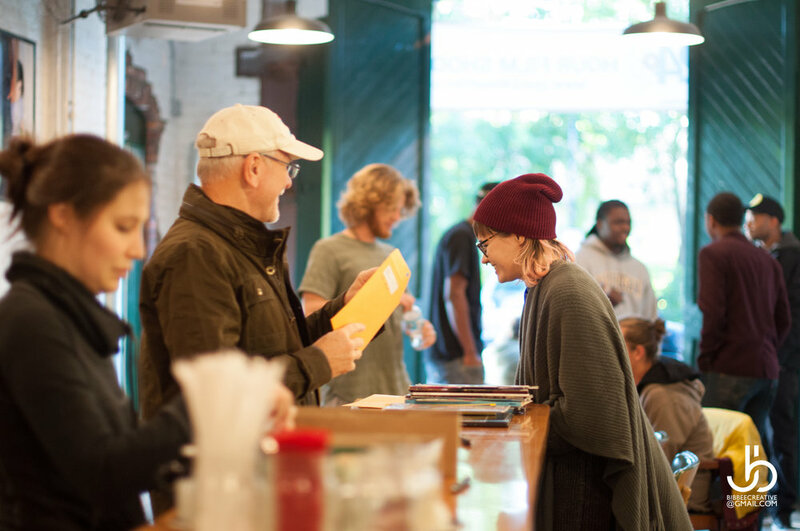 While the film crews get some rest, the judges got to work screening the entries and casting their votes for the winners of YPSI 24 prize money, trophies and certificates. 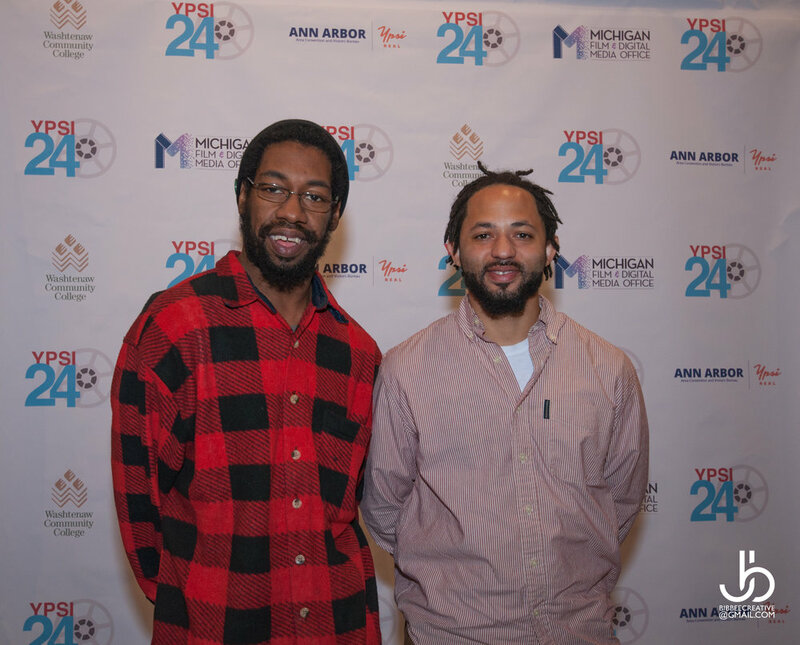 On Friday, October 14th, the Public Screening took place, hosted by actor, film director, entrepreneur, and former YPSI 24 participant Victor Andrade. See the full list of 2016's winners HERE! 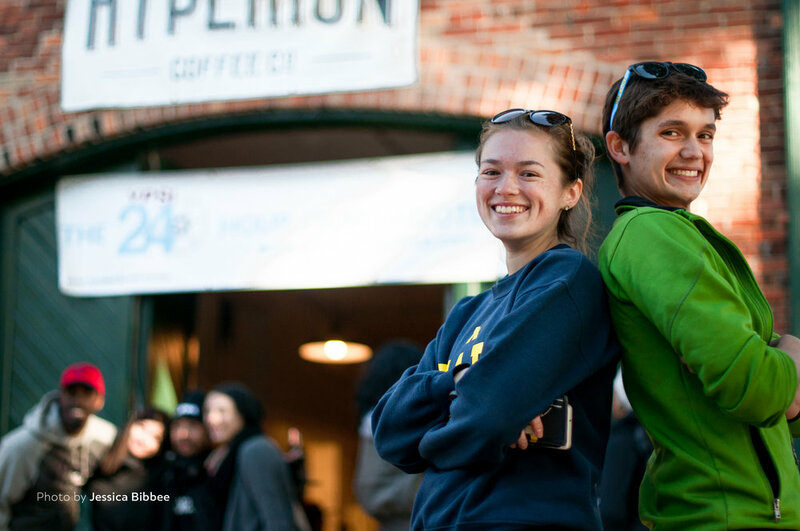 This year, thanks to incredible sponsor and community support, YPSI 24's prize packages were diversified to include cash for every winner, as well as some great bonuses from our newest sponsors Ypsilanti Running Company and PROCAM of Livonia. 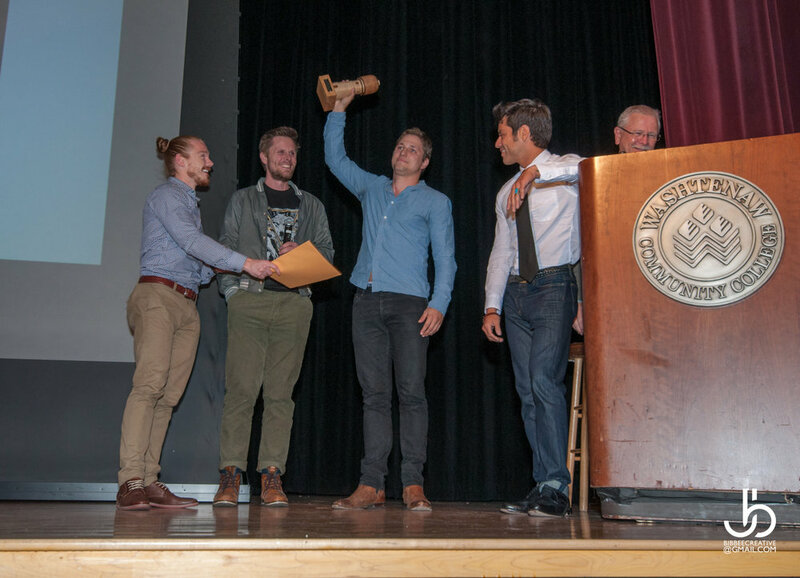 Additionally, the Manupelli Award of 2014 was upgraded to award $500 to the winner alongside an Ann Arbor Film Festival pass and screening of the winner's film at the next AAFF. 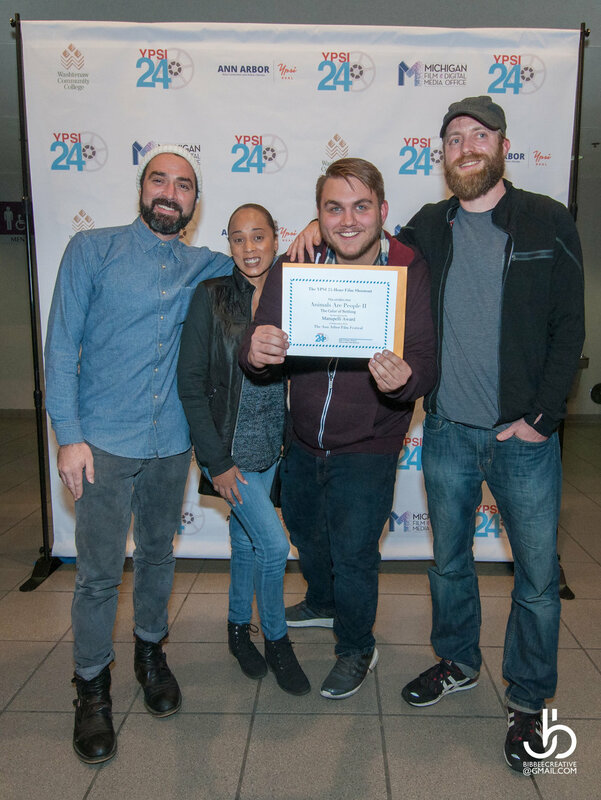 YPSI 24 is proud to be able to be one of the only filmmaking competitions in the local SE Michigan area to award its participants with significant cash prizes, and opportunities to have their work seen by a broad audience of fellow filmmakers and individuals active in the creative industry from around the country. 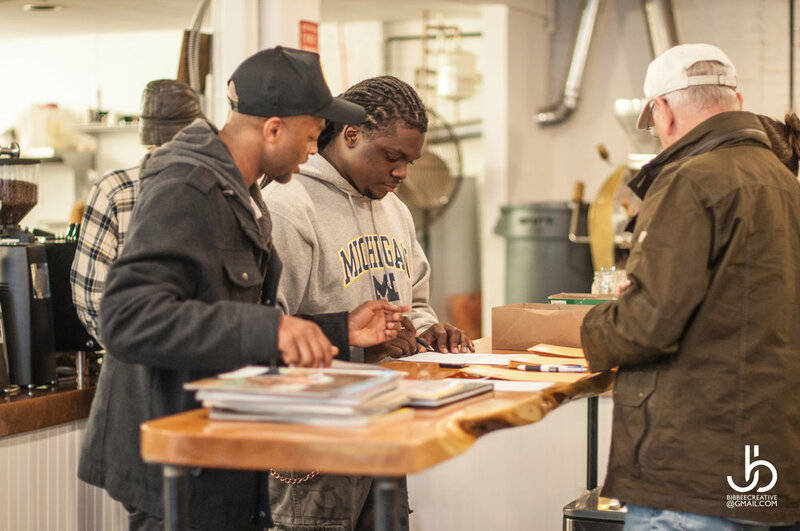 We are here to support filmmaking and the collaborative, creative community in Michigan, and we are proud to be able to provide a creative platform for our industry for a 5th year. We hope everyone has enjoyed their weekend, and we look forward to seeing what you make next year!